Yes! It's finally happening! 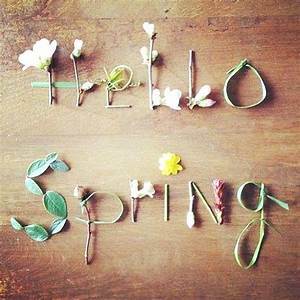 Winter is on its way out and SPRING has sprung! You can see budding trees and tulips beginning to blossom all over Kansas City! Nothing says "Spring is here!" more than a good ole' fashioned Easter egg hunt!! And there are SO many around the city - click here for an up to date guide. 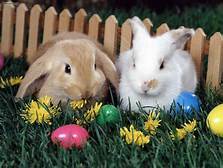 There are egg hunts starting as early as April 13th, over a week before Easter, so you will have many opportunities to attend these fun and free events in our beautiful city! 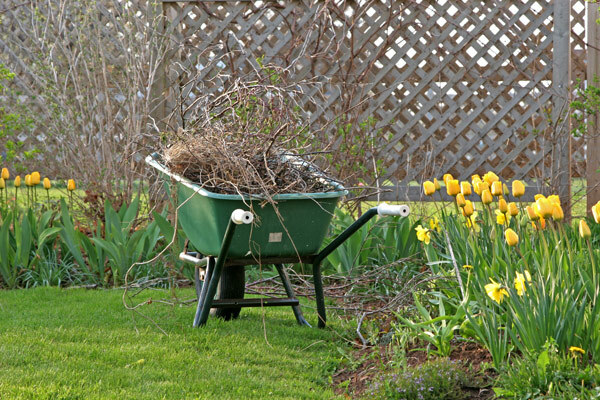 Prune dead branches, pick up fallen sticks, and rake up those leaves! After removing any obstructive plants and trimming overgrown shrubbery, it's time to lay down mulch around your trees and flowers for a clean, weed-free yard. Nothing says spring time like beautiful flowers blossoming around your yard! 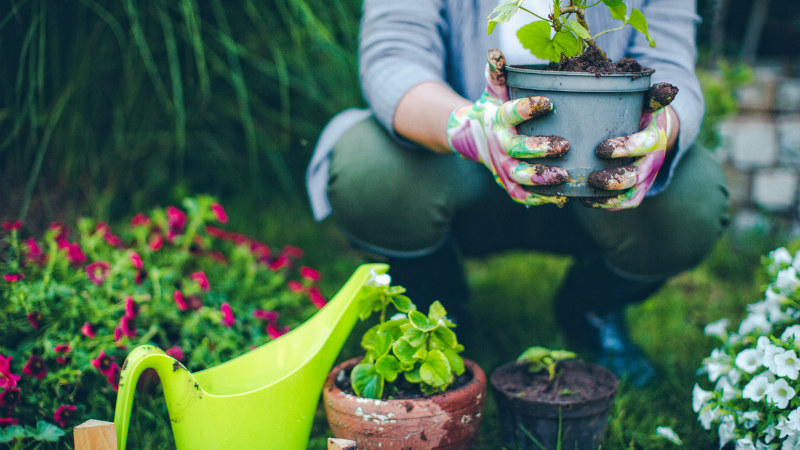 If you have unattractive aspects of your yard or home such as the A.C. unit or propane tank, you can strategically place plants, large pots, and hanging baskets to conceal them. Adding flower beds and window boxes will give your home & yard a little something extra. This can save you a ton of money on repair costs in the long run! 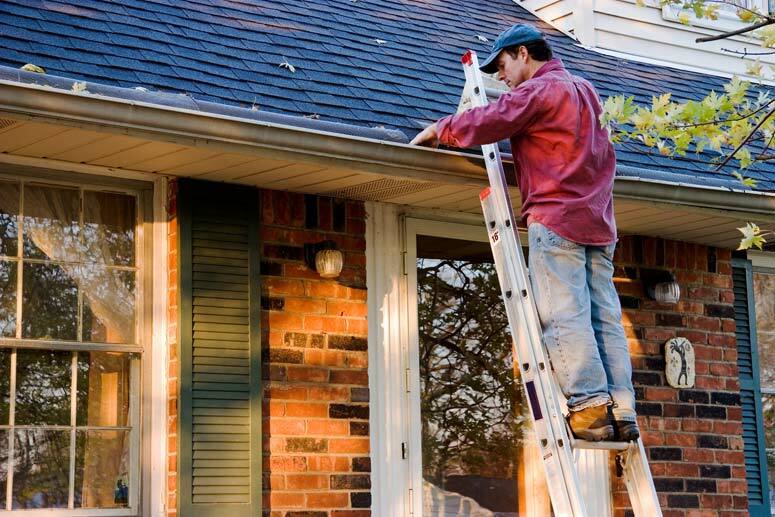 Before the spring rain comes in, make sure your gutters and downspouts are clear of any debris as this can cause a lot of problems down the line. With warmer weather on the horizon, you'll want to clean your AC unit. This will increase the energy usage and help you save on utility costs. Give your home a fresh feel by simply scrubbing down the walls - bedrooms, bathrooms, living areas, etc., your baseboards, and outlet covers. Use a sponge or brush with a mild mixture of soap & water. Make sure the outlet covers are completely dry before putting them back on. 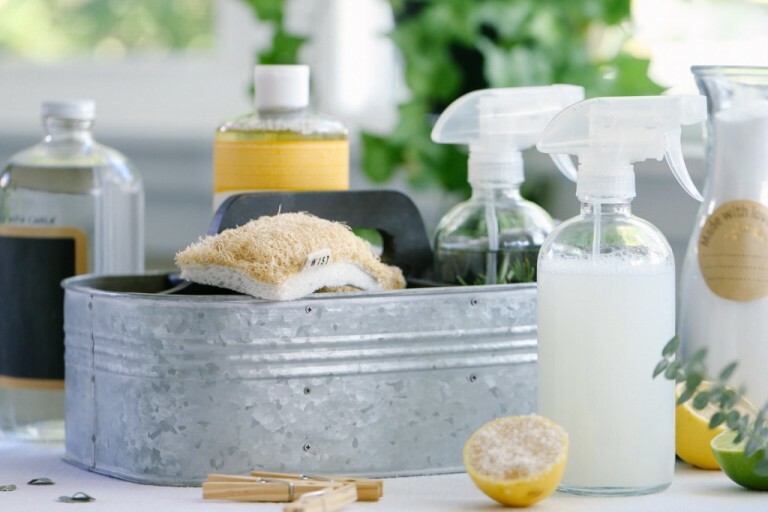 By cleaning your exterior windows, this will give your home the fresh spring look it deserves! Click here for a list of window cleaning companies in the KC area. Outdoor entertainment season is right around the corner! 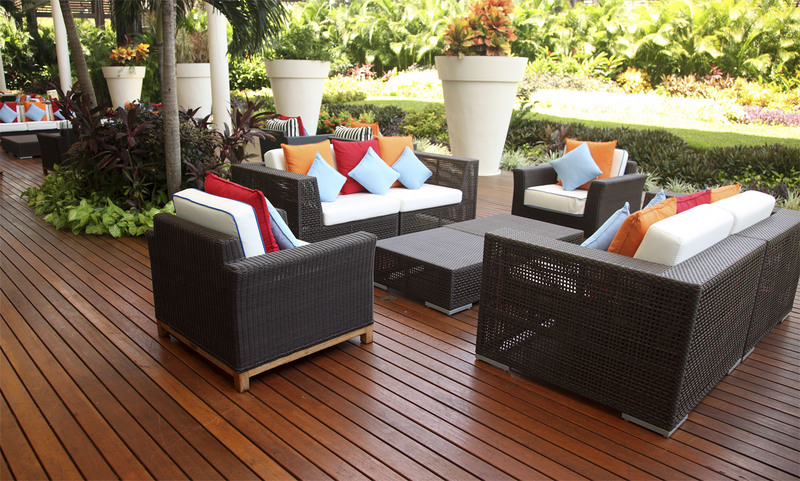 Make sure your outdoor furniture is fresh & tidy. Remove dust by vacuuming, or if they are small enough, simply shake them out. For cushions, the recipe below is widely used and works wonders: Use a spray bottle & sponge to clean the cushions on both sides with the above mixture. Let them sit for 15 minutes then rinse with a strong force of water. Let the cushions dry (not in direct sunlight). Once your cushions are ALMOST dry, spray them with a fabric protector.